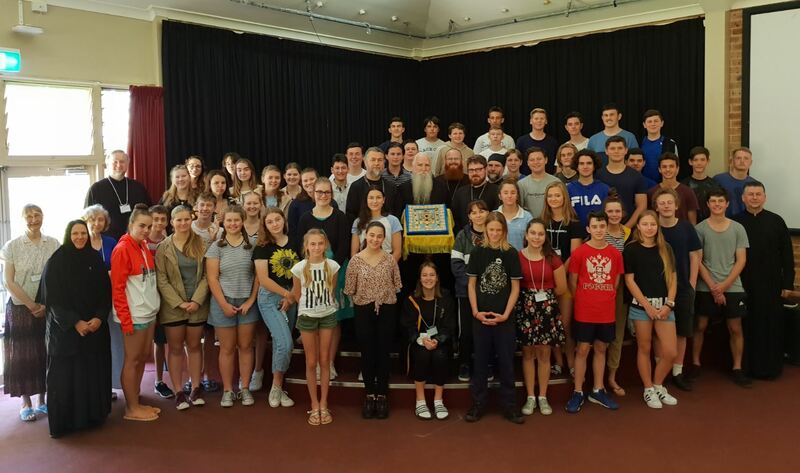 The 2018 Teen Retreat saw almost 60 high school students, from parishes around Australia, travel to Stanwell Tops, south of Sydney, from 16-21 December – the eighth in a series of successful Teen Retreats hosted by different cities of our Diocese. 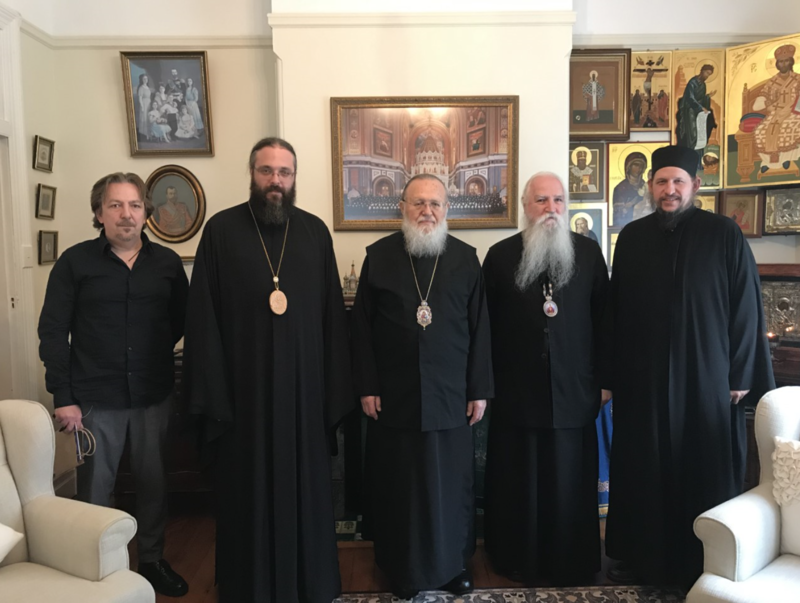 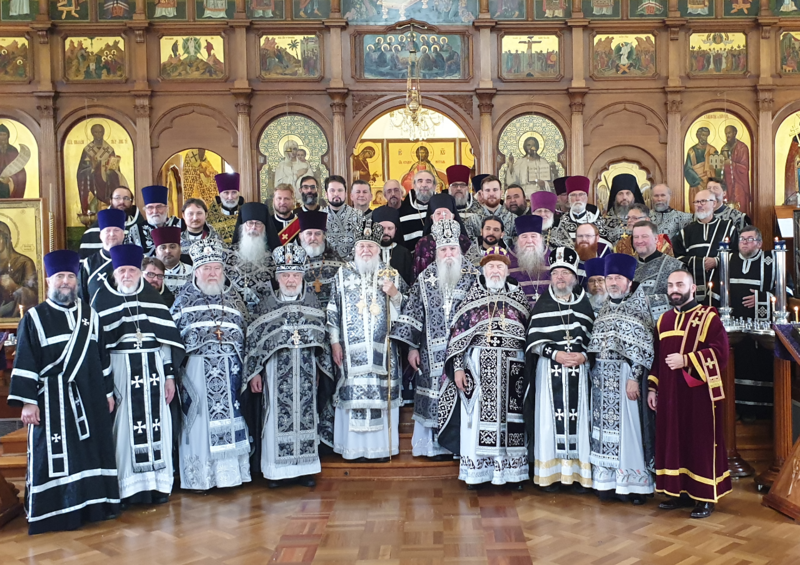 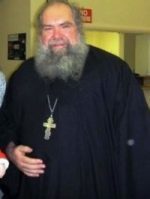 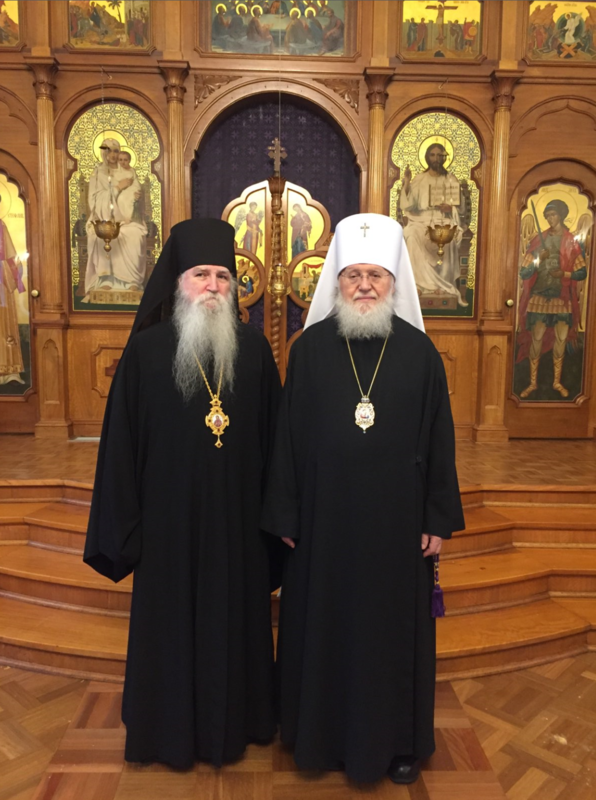 On 25 December 2018, the rector of St John of Shanghai and San Francisco mission in Gunning NSW Priest Seraphim Slade reposed in the Lord following a long illness. 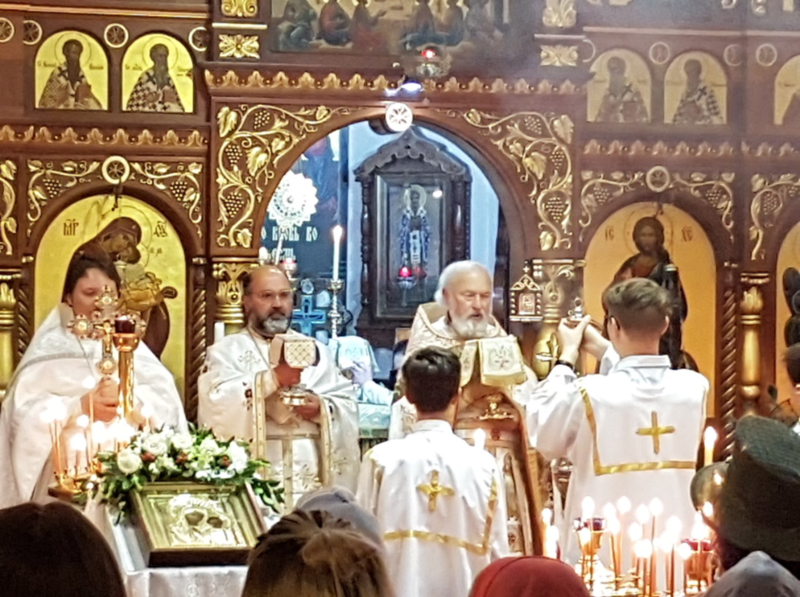 On Friday, 28 December a Divine Liturgy will be served at 8:00am at the Holy Protection Church Cabramatta. 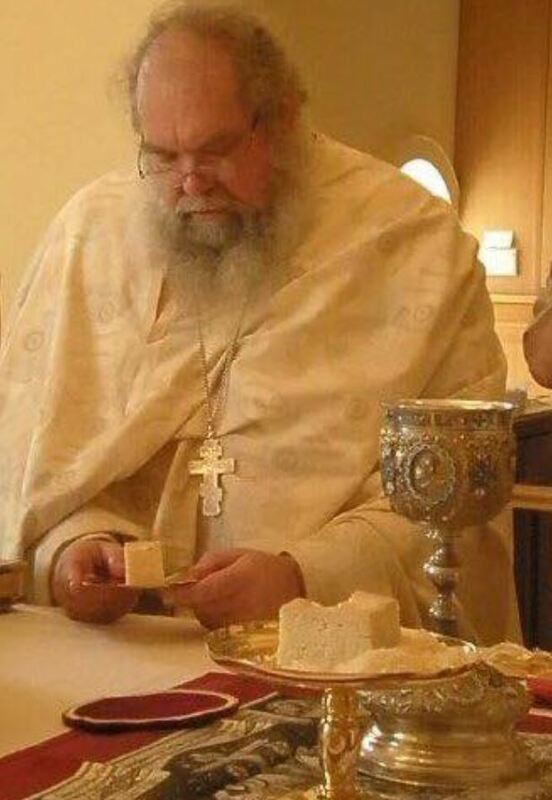 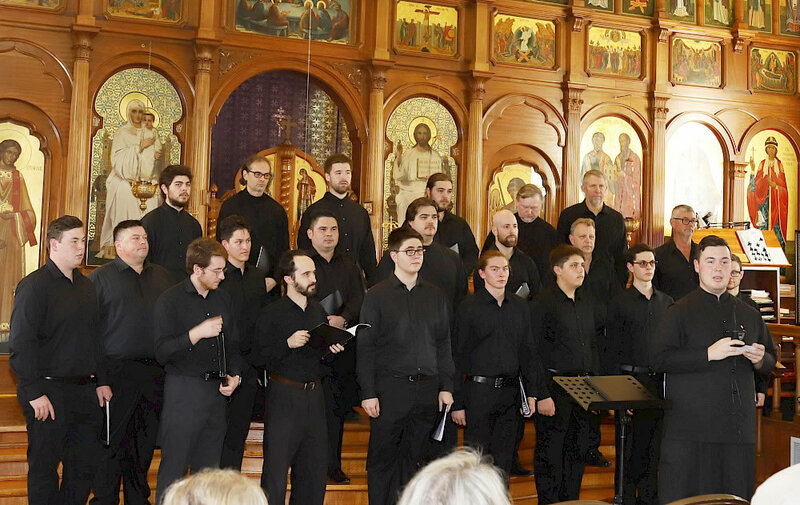 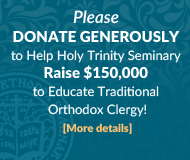 The funeral service will be held following the Divine Liturgy.